Crystal is around 8 years old. 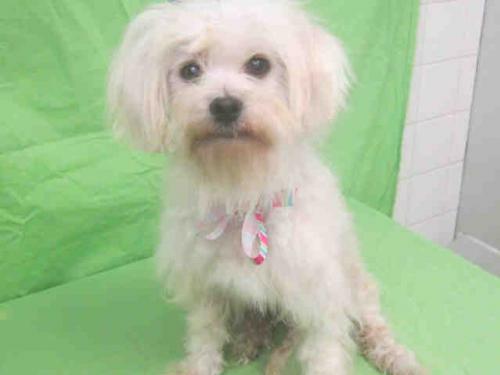 She along with so many other dogs are just sitting at the county shelter hoping to find a family. Please lets find her a loving home! 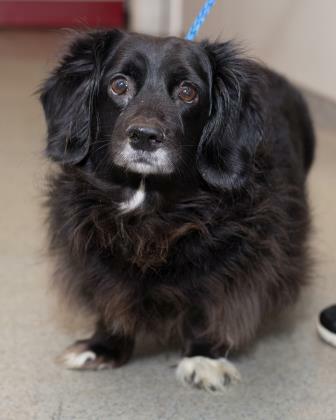 Cookie is a Dachshund mix who is around 7 years old. She would like nothing better than to find a family to love. Please lets find her a great home! 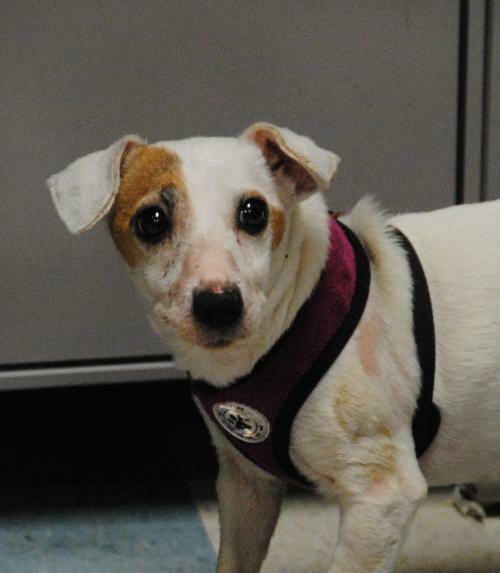 Angel is a Jack Russell Terrier, 10 years old and 11 lbs. 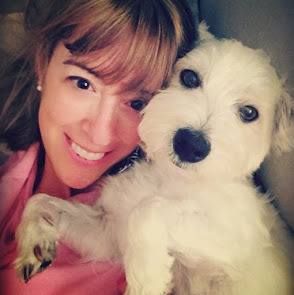 She is terrified and needs to feel safe and de stress. She was re homed 4 years ago from an unstable living situation to someone who loved her very much, and with whom she bonded deeply. When that person could no longer keep her due to factors beyond her control, she drove Angel to PAWS all the way up from Georgia because the shelters in that area would euthanize her due to her age. Now, Angel finds herself in a situation she doesn't understand, and all she seems to want is someone to bond with. Angel would do best in a quiet home with no other pets, or with another dog who will ignore her or be very low key. Please lets find her a good home! Harry is a puppy Labrador Retriever mix who was pulled from a local shelter because of health reasons. 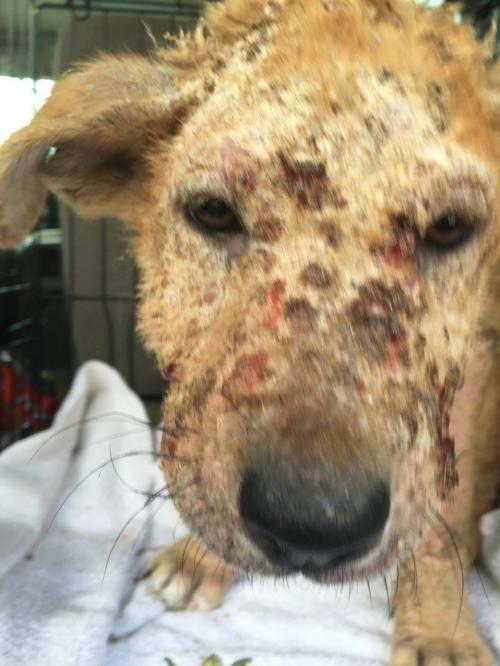 He has severe mange, which means he hasn't been taken care of. Medical attention, good diet love and training and he will be perfect. Please lets find him a loving home!